Actress Samira Wiley attends the L.A. Gay & Lesbian Center's 42nd Anniversary Vanguard Awards Gala at Westin Bonaventure Hotel on November 9, 2013 in Los Angeles, California. 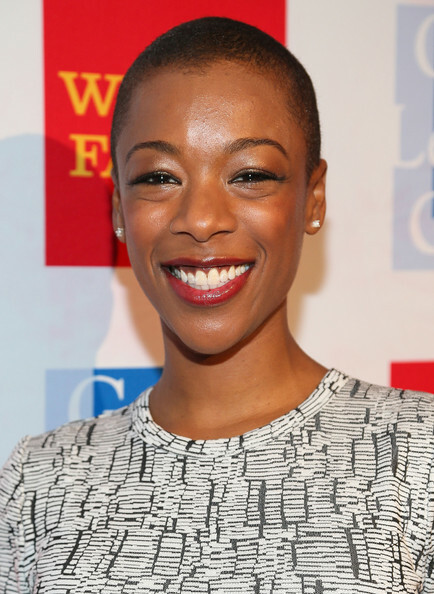 Samira Wiley was summer-cool with her buzzcut at the Vanguard Awards.